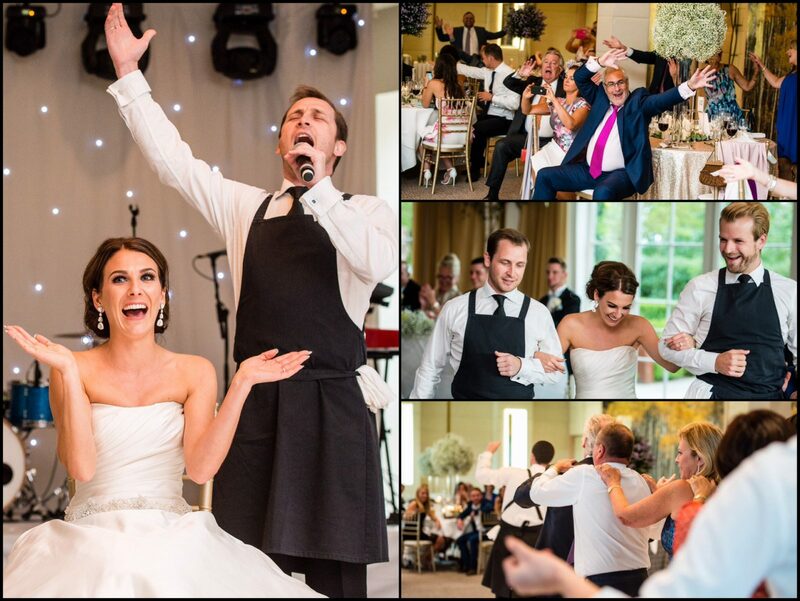 The UK’s finest classically trained young tenors perform as singing waiters at your wedding! Let The Opera Boys surprise and delight you and your guests with an incredible performance at your wedding. We will masquerade as waiters throughout your wedding breakfast, helping to serve champagne with the rest of the catering team so that no one suspects a thing. 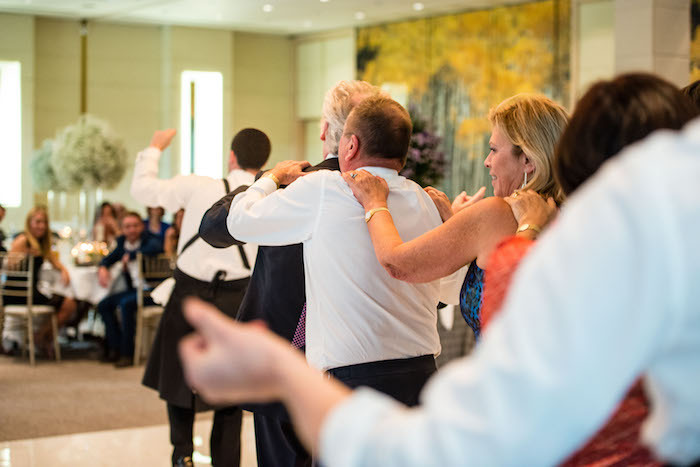 Then at the end of the main course our secret will be revealed as one of your waiters bursts into operatic aria to the astonishment of all your guests. Not only do we boast some of the finest young tenors in the UK at the moment, with credits including lead roles on London’s West End and even Broadway, but we also know how to really entertain. We have performed at so many parties, corporate events and weddings over the last few years that we know exactly how to get everyone involved and enjoying the party. At your wedding we will have the whole room joining in, clapping and singing along and we pride ourselves on our serenading technique… Whether we serenade the bride, her mother, or even both – we guarantee to give you the ultimate wedding entertainment and ensure that everyone will remember your wedding breakfast for a long time to come…! It is always an honour to be invited to perform at someone’s wedding, and we take that very seriously. We guarantee the highest quality in what we do, and we just love to see the delight on a bride and groom’s face after our performance. For the very best in classy wedding entertainment, get in touch with us today and find out how our singing waiters can make your special day even more spectacular.